The Rock Sports Complex is proud to offer our listing of summer camps/clinics, winter camps/clinics, and private instruction. Whether you are just starting out playing baseball and learning the fundamentals of the game or training to improve a certain weakness in your game, we have the professional instruction to raise your game to the next level. 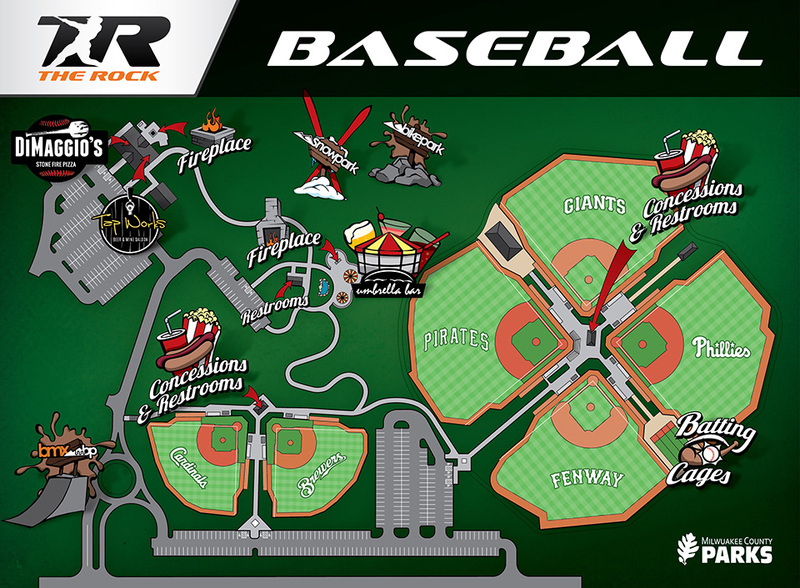 Learning will take place on our premier, state of the art outdoor baseball facilities or in our 13,000 sf indoor facility with our professional coaches and TR staff. We are confident that our coaching staff and level of instruction will maximize the baseball potential in every level of player. Let us train you!